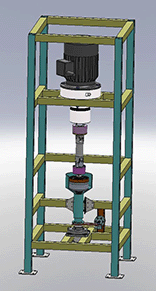 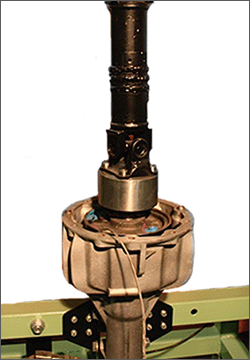 The viscous-coupling test stand is the result of many years of research dealing with the system of Visco-transmission. 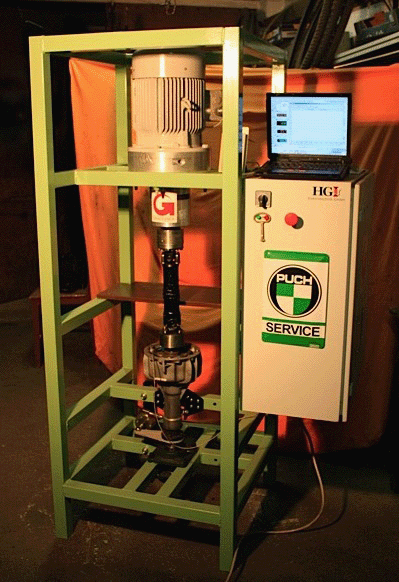 It is a "Spin-off" of a master thesis from the University of Applied Sciences Technikum Wien. 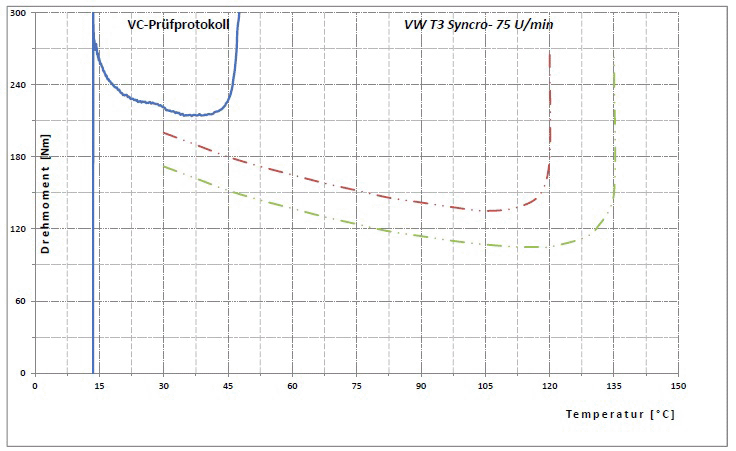 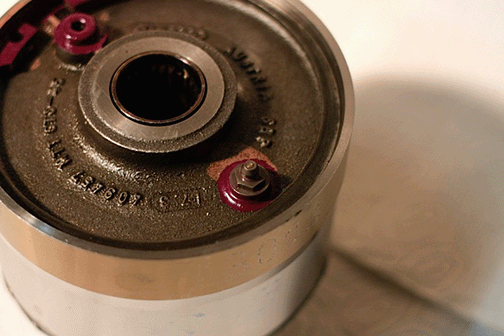 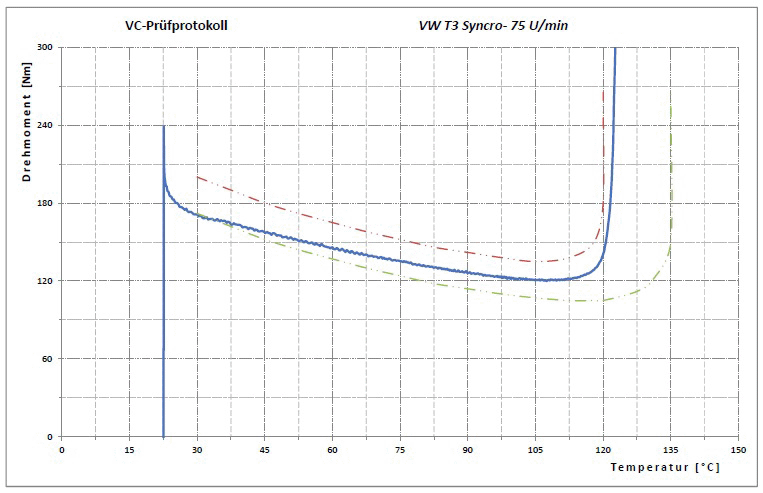 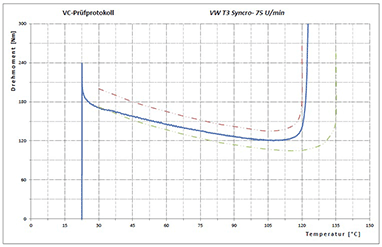 realistic test runs of the viscous-coupling in gear oil should be possible. 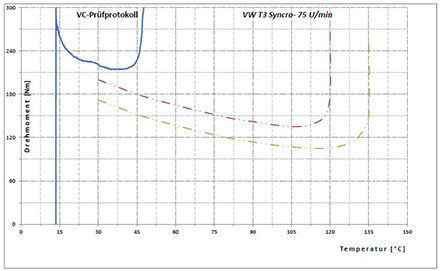 constant temperature level are only possible in a cooling medium (e.g. 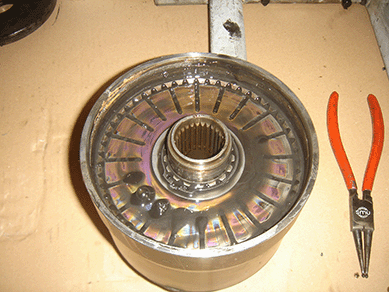 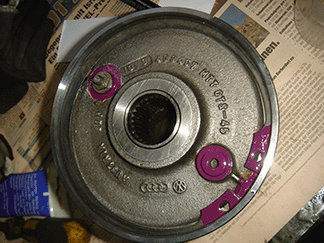 gear oil). 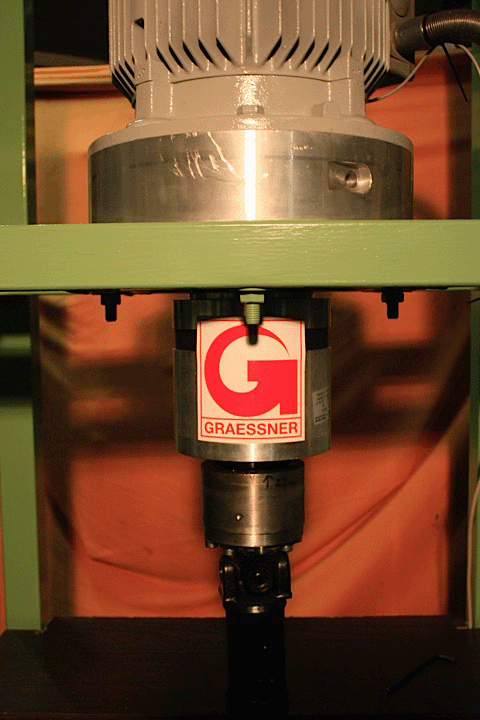 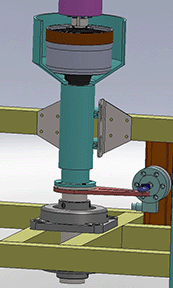 • The analysis is done by a highly sensitive load cell following the principle of measuring the reactive torque. 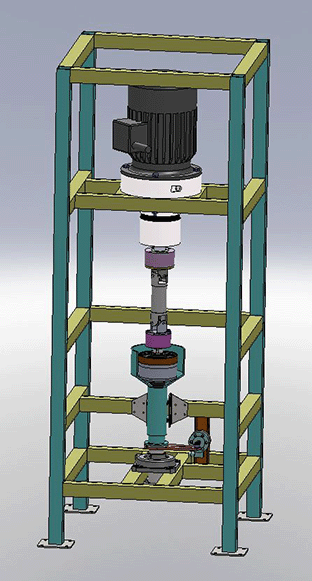 Thanks to the vertical build of the test stand, it is also possible to conduct realistic test runs of the viscous-coupling in gear oil.